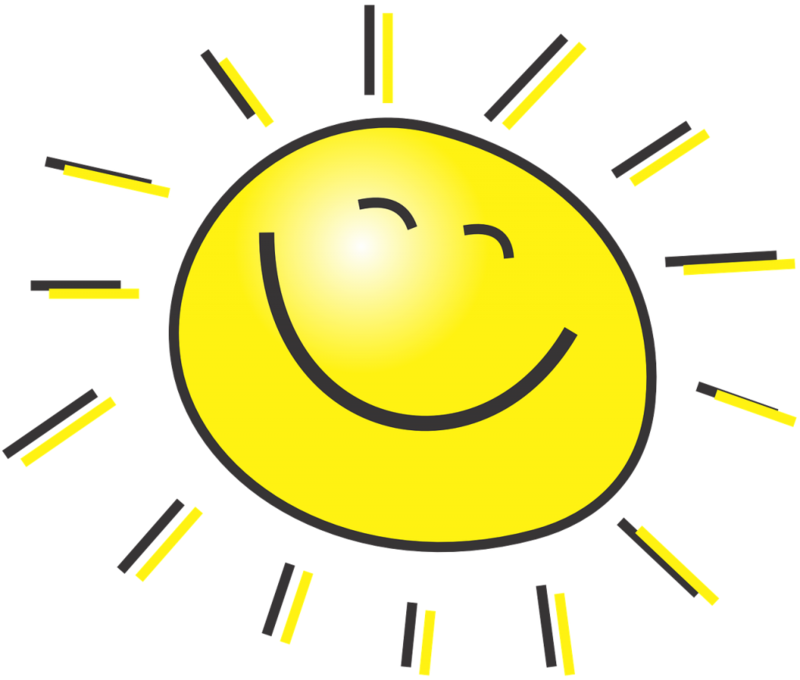 The summer, dare I say it, is almost over – and what a busy couple of months it’s been. From children’s writing workshops, to freezing cold festival fields and a singles club- I’ve encountered them all. There’s no doubt that summer is my busiest time of the year- and the most rewarding. The children of Barnstaple also proved their imagination is in tiptop shape, when I taught a creative writing class at St Anne’s Community Centre (a 10 week series of writing classes for children begins there in September- email me at imaginecreativewriting.com for details). In July, I was invited to teach a short story writing workshop at the Chudleigh Literary Festival. 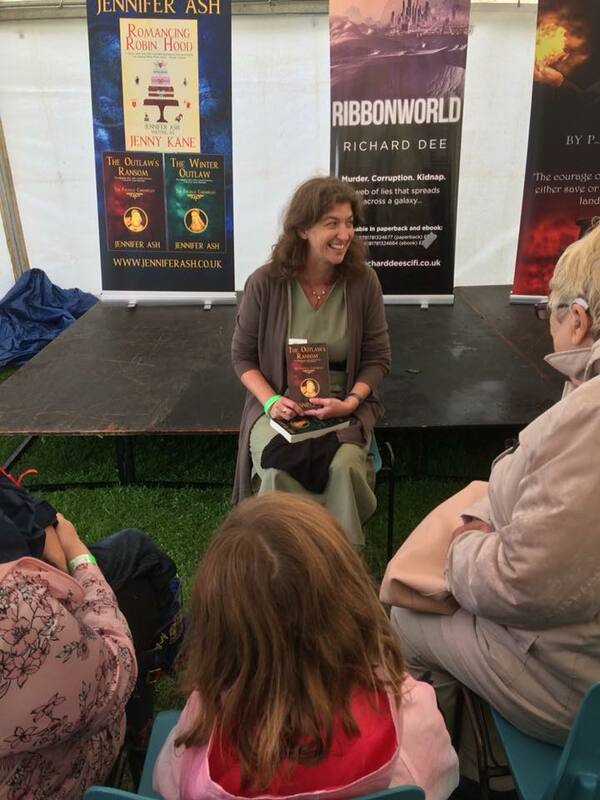 A wonderful event; I had a great day surrounded by loads of talented writers, special guests and book lovers. Huge thanks to Elizabeth Ducie for inviting me along. 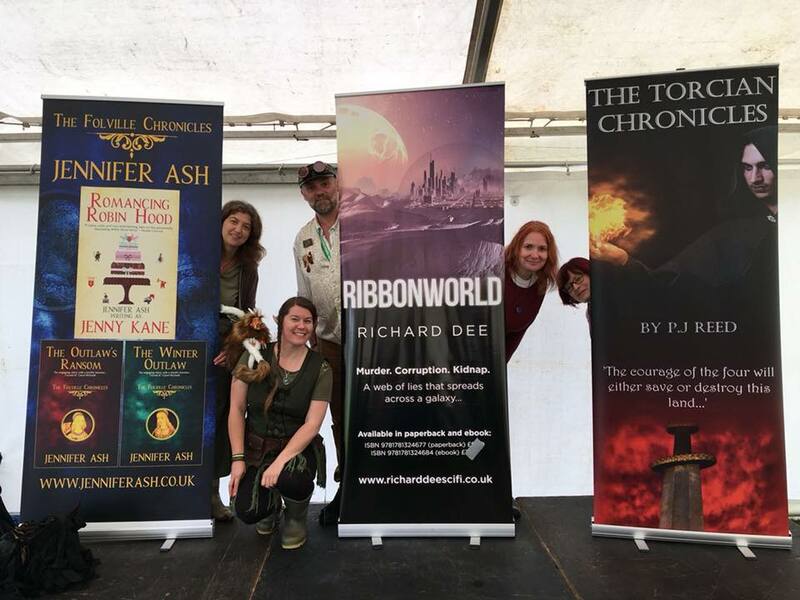 Last weekend I, along with many of my fellow Exeter Author Association members (PJ Reed, Richard Dee, Tracey Norman, Mark Norman and Susie Williamson), returned to Chilcompton for their annual fringe festival. In 2017, when we attended Chilcompton, it was so hot that some of us suffered from heat sickness. This year that was never going to be a problem. To say it rained doesn’t really do the persistent and heavy downpour that lasted all day, justice. Dressed as characters from out books, we all looked the part; from elf, to steampunk man, to medieval lady and beyond…however…as we were freezing cold we rather overdid the layers. Six layers in my case- and you can tell! Never ones to give up easily, the EAA carried on regardless! Our talk audiences were rather smaller than usual, but the smiles were still wide. I had great fun talking to this little gathering about Robin Hood. Fingers crossed for a mild dry day next year! As well as my usual workshops, my summer events finished off with an author talk to the Young at Heart singles club in St Sidwells, Exeter. Chatting away about how my writing career began was great fun. It soon became clear that a couple of the ladies in the group had always wanted to write, but had never been brave enough. By the time I left one had written the start of a short children’s story, and another had told a whole story via answering random questions. Fantastic! Thank you to everyone who has hosted both me and my fellow EAA members this summer.